Meningitis is an infection of the membranes surrounding the spinal cord and the brain. It can kill within hours and can affect anyone of any age. Ireland has the highest incident of meningitis per capita in Europe and there are currently no vaccinations against all the different strains of the disease. However, the most serious forms of meningitis can be prevented. The signs and symptoms of meningitis. The importance of urgent treatment of the disease. Prevention is available through vaccination against some forms of meningitis. Awareness can save lives. 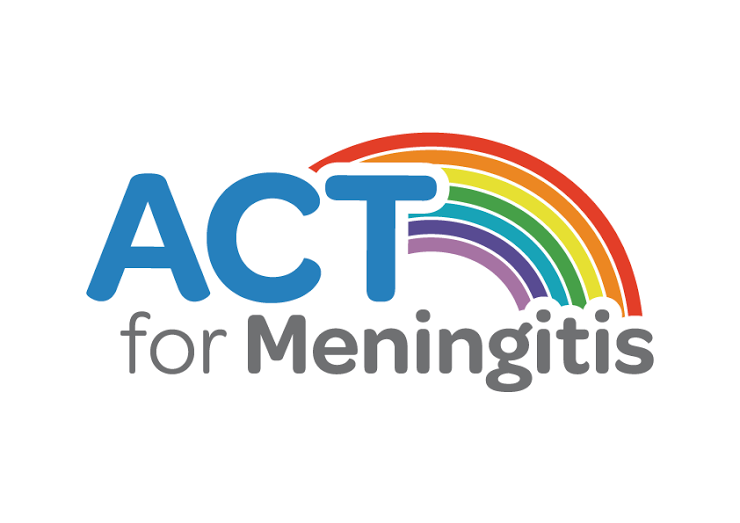 We have teamed up with Irish charity ACT for Meningitis to bring you the facts that could save your child’s life. The bacteria that cause meningitis live in the nose and throat. This bacteria is spread through coughing, sneezing, kissing etc. It is not yet known why some people are affected by meningitis but people with a weaker immune system are most at risk. 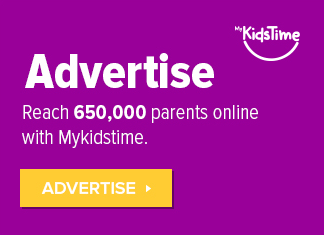 For example, children under 5 are the most at-risk age group to contact meningitis. Some strains of bacterial meningitis can be contagious. A spread of the bacteria can occur if a person is in close contact with someone who has meningitis for prolonged periods of time. 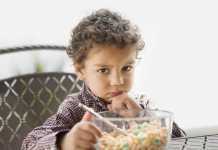 Infants and children under five years old and adolescents between 15 and 19 years of age are most at risk. But anyone in the world can get meningitis at any time. The effect meningitis has on a person can differ depending on their age, health and the severity and cause of the meningitis. What are the symptoms of meningitis in adults and children? 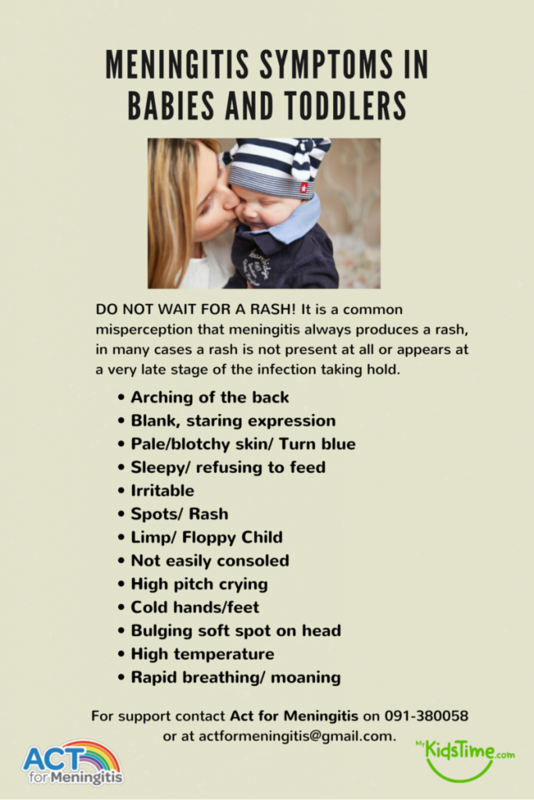 DO NOT WAIT FOR A RASH! 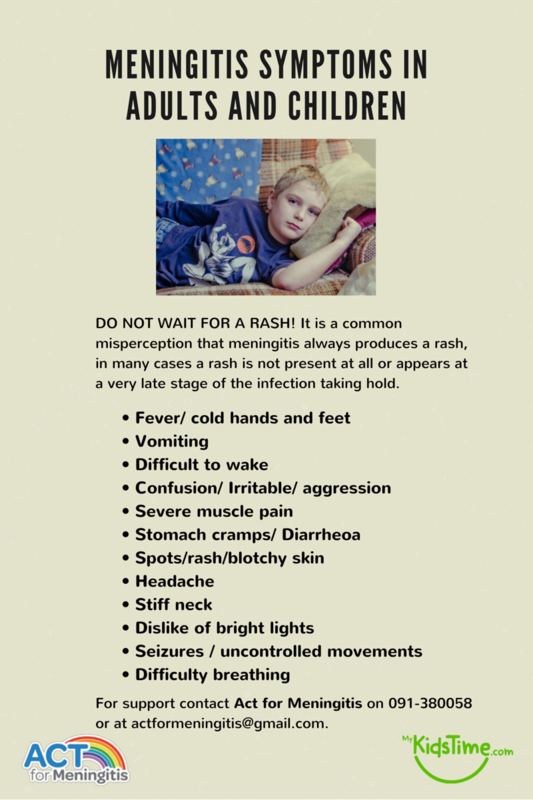 It is a common misperception that meningitis always produces a rash, in many cases a rash is not present at all or appears at a very late stage of the infection taking hold. What are the symptoms of meningitis in babies and toddlers? Remember! Not all symtoms may be present. Meningitis is a medical emergency. It can develop quickly, over a matter of hours. In order to diagnose meningitis, doctors may do a blood test and take a sample of cerebrospinal fluid (the watery fluid that flows in and around the brain and spinal cord). Bacterial meningitis: Bacterial meningitis is life threatening. If you have been admitted to hospital with bacterial meningitis you will first receive antibiotics intravenously. The hospital will continue to administer antibiotics until the infection is cured, which can take up to 2 weeks. Viral meningitis: Viral meningitis is more common than bacterial meningitis and is not life threatening. Antibiotics are not very useful in curing viral meningitis and usually the infection resolves itself. The hospital is likely to administer painkillers and fluids to prevent dehydration. What are the after-effects of meningitis? 1 in 5 people who survive meningitis will suffer with after-effects. These can range in severity from headaches and memory loss to more extreme deafness and limb loss. Meningitis is categorised as a brain injury and can have a long lasting effects on a person’s ability to think and learn. However, in many cases the problems meningitis cause do improve or disappear altogether. After-effects and complications are more common with bacterial meningitis. 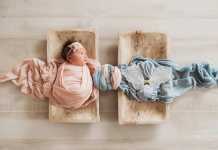 Viral meningitis is a mild illness and after-effects occur more often in newborn infants and in the elderly rather than in children, adolescents or adults. Where can I find out more about meningitis? 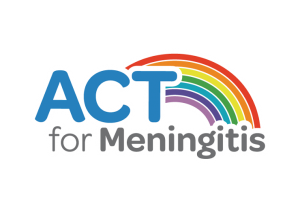 In Ireland, Act for Meningitis offers a wide range of free support services to those affected by Meningitis. Services include free counselling for families or individuals who have been affected by Meningitis and free family support days aimed at bringing families together to share their experiences of Meningitis. They also distribute hundreds of meningitis awareness cards around the country every week and give free Meningitis awareness presentations to groups. If you have been affected by meningitis and would like support or would like an awareness card or talk – contact Act for Meningitis on 091-380058 or at [email protected]. The Confederation of Meningitis Organisations Inc. (CoMO) is an international member organisation working to reduce the incidence and impact of meningitis worldwide. It represents 43 member organisations across 28 countries around the world. 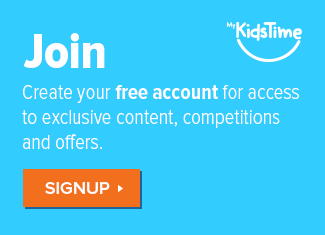 Find a member organisation in your country or region.